Babcock manages critically important assets that help to bring power to our homes and businesses, carry out work for infrastructure growth and enable the long haul collection and delivery of goods within Southern Africa. Managing asset portfolios of this scale and complexity requires modern technical skills, a thorough knowledge of the operating environment and the flexibility to meet changing needs. Which is why, when selecting a service partner who can be trusted to deliver, Babcock is chosen again and again. Our priority is to ensure that Babcock continues to be a strong, successful and sustainable business that will create long term value for our shareholders and in so doing we recognise there are other stakeholders to consider – our employees, our customers, our suppliers and the communities in which we operate. We believe that we will only be able to do this if we have regard to the long-term sustainability of what we do and by behaving in a safe and responsible way and upholding the highest standards of business ethics in all we do. Celebrating 125 years of service excellence. Since US boiler manufacturer Babcock and Wilcox opened its UK office in 1891 the Babcock International Group has flourished, becoming the UK’s leading engineering support services business which was listed in the UK FTSE 100 in 2012. 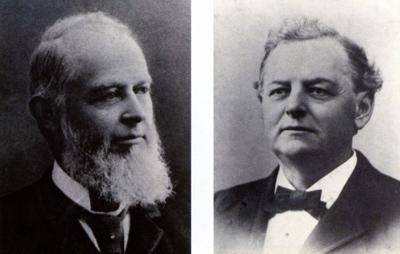 The Babcock story begins in 1856 when two Americans, Stephen Wilcox and George Babcock patent a water tube boiler. 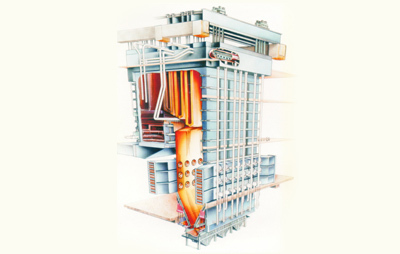 By 1891, the company has grown into a Trans-Atlantic success story with the first Babcock boiler supplied to the gold mining industry in South Africa. 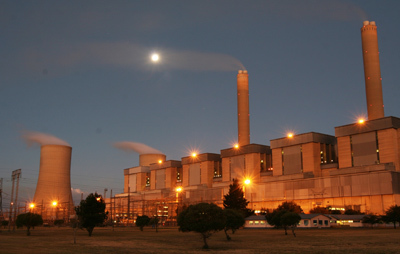 The decade when Babcock make their debut in the local power industry with the supply of coal fired boilers to Eskom Colenso in the Natal Midlands. Final commissioning takes place in 1927. 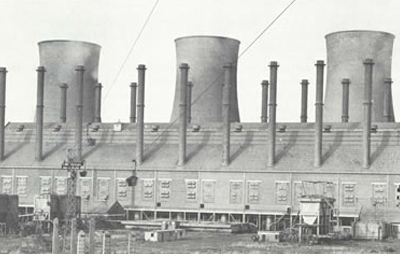 In 1933 Babcock receive an order for boilers from Eskom for the Klip power station in Vereeniging. Final commissioning takes place in 1936. 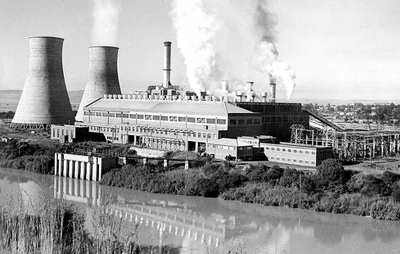 During the 2nd World War, Eskom places an order on Babcock for 4 boilers for the Vaal power station; Final commissioning takes place in 1945. 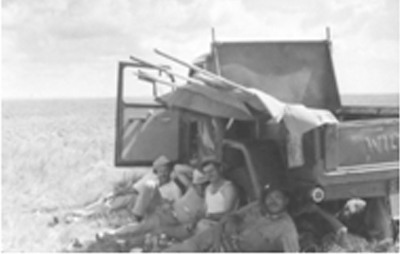 In 1946 Babcock becomes a registered company in South Africa. A year later, Babcock’s construction equipment business is born. In 1954 the Power Lines Company, which was acquired by Babcock in 2006, was founded. In 1956 a contract was won for the construction of the Kariba Transmission System in Northern Zimbabwe. 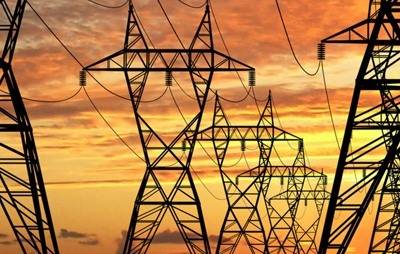 The system consisted of three 330kV lines, originating from the Kariba hydro-electric power station, leading north to the Copperbelt, Harare and Bulawayo. That same year a 30 000 sqm property was purchased in Nigel from which Babcock's transmission line business still operates today. Neil Armstrong lands on the moon and radios a message to the world: “That’s one small step for man, one giant leap for mankind.” Babcock too has made giant leaps in the power industry in South Africa with orders from Eskom for Taaibos, Klip, Highveld, Komati, Salt River, Grootvlei and Hendrina. 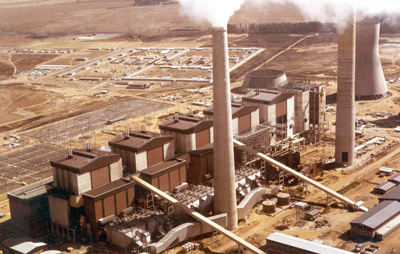 In 1974 an order worth, in today’s terms, R2bn is received for the first South African 6 x 600MW power station for Eskom Matla. In 1979 Babcock acquires the distributorship for Lincoln Welding products in South Africa. 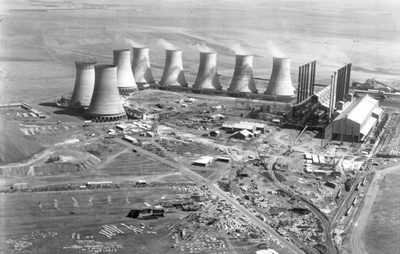 Final commissioning of Matla power station takes place in 1983. In 1984 an order is received for Lethabo power station. No less than nine Babcock Group companies are involved in the design and building of this power station. Between 1988 and 1990 Babcock are selected as main contractor for the Mossgas Project and complete 4 of the 7 offshore modules. These are the first of their kind in South Africa. Project value at the time is some R900m. 1993 sees the R300m relocation of a 400 ton Acrylonitrile Plant from Enns, Austria to Secunda, South Africa. Babcock opens a fabrication facility in Jet Park. In 1994, Babcock’s plant hire business is formed - developed from the plant department that had provided the Company with its plant and equipment needs in the past. In 1997 George Babcock and Stephen Wilcox are inducted into the National Inventors Hall of Fame and Babcock celebrates its official 50th Anniversary in South Africa. In 2000 Babcock is awarded the Volvo Construction Equipment sole distributorship for Southern Africa. In 2006, Babcock’s transmission line division is born from the acquisition of a local powerlines organization. 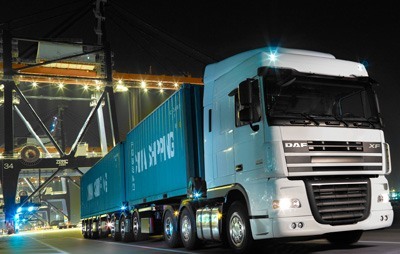 In 2010 the company was named as the official dealer for DAF trucks and PACCAR parts for Southern Africa. In 2011 Babcock is appointed as the official dealer for Shandong Lingong (SDLG) construction machinery in Southern Africa. 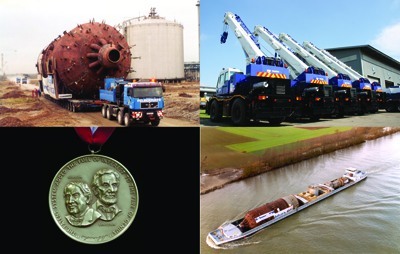 In 2012 Babcock International joins the UK FT SE 100 as the UK’s leading engineering support services organisation. 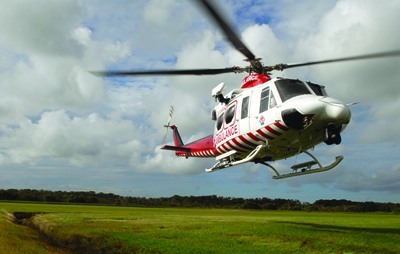 Babcock International acquires Avincis, bringing together leading businesses flying mission-critical services in 11 countries, to create the world's first globally integrated aerial mission-critical services company. 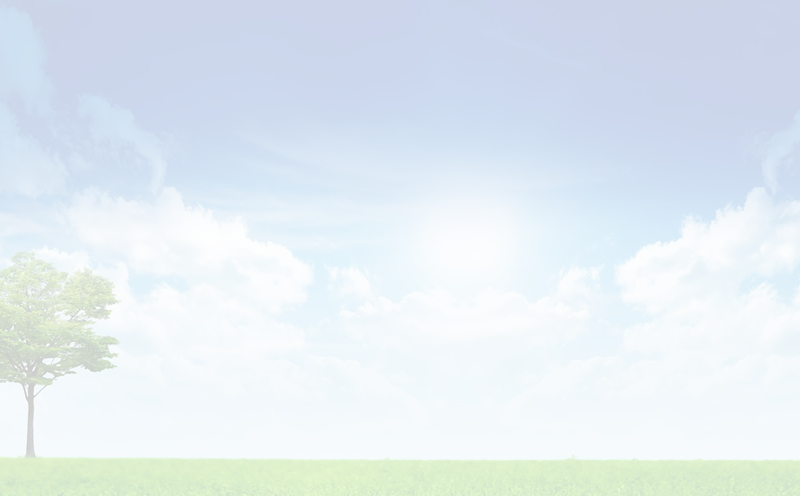 Our commitment: to save lives and protect the environment worldwide. 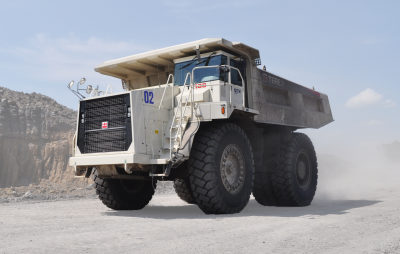 Babcock, the southern African dealer for both Volvo Construction Equipment (Volvo CE) and SDLG, became the official distributor of Terex Trucks (also a division of Volvo CE), on 01 October 2015. 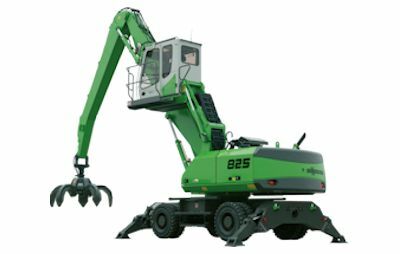 Babcock concluded a deal with SENNEBOGEN at this year’s Bauma trade fair which will see the German construction equipment company’s range of duty cycle, crawler, dragline and port cranes, as well as material handlers for all operations, included in the Babcock offering. The agreement with SENNEBOGEN reflects Babcock’s ongoing efforts to deliver top quality construction equipment to new and existing customers. 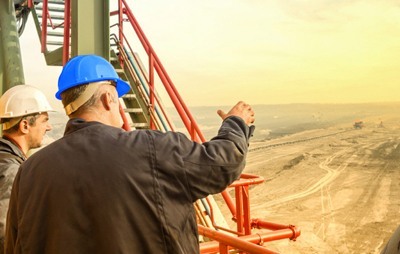 The work, wisdom, skills and foresight of the people within Babcock have given us the resources and flexibility that makes us a leader in our fields of operation, ensuring our ability to serve tomorrows markets with confidence. The future promises opportunities and challenges that can be tackled with assurance. Babcock is well equipped to meet the needs of the 21st century and beyond. Good leaders instil trust and confidence. Our leaders strive to ensure optimal communication with all our stakeholders where accessibility and flexibility are key qualities. This is the team that inspires the power and energy to get things done the Babcock way. Roger joined Babcock as CEO – Africa in 2001. Invensys group of companies, global leaders in automation and control. Wilna joined Babcock in 1996 as a financial controller. She subsequently filled various financial positions and was appointed CFO – Africa in April 2000. Wilna is responsible for all financial aspects of the Africa Group, covering the provision of finance, tax, commercial and legal support across the business. She also heads up the Transport Solutions business unit which markets and sells DAF trucks in southern Africa. Wilna completed her BCom (Hons) degree and qualified as a Chartered Accountant after completing her articles at Fisher Hoffman (PKF). Hamilton joined Babcock in April 2013 as Group Human Resources Director - Africa. In May of 2013 he was appointed to the boards of three Babcock entities: Babcock Ntuthuko Engineering, Babcock Target Plant Services and Babcock Africa Holdings. Previously with British American Tobacco as Head of Human Resources - Operations. Group HR Director and served as a Board Member at Kimberly Clarke SSA. Neil Penson joined Babcock in March 2001. Neil has served as Director on the Board of Babcock Africa Services and Babcock Ntuthuko Engineering in various executive capacities. From 2011 he has been the Company Secretary for the companies in Africa Division. Outside of his role in Babcock, Neil has participated in the following professional bodies. Director - Project Management South Africa, Director - South African Institute of Steel Construction, Chairperson - Constructional Engineering Association (SA), Co-opted member - SEIFSA Board and from October 2014 non-Executive Director - SEIFSA Board. Gary joined Babcock in April 2010 and was appointed Managing Director of the Powerlines business in September 2011. In October 2015, he was appointed Managing Director of the Engineering Solutions business. Gary took up the role of Group Business Development Director in November 2018. Gary serves as Chairman - Power Line Association of South Africa, POLASA and is a former Director of Power Line Africa (Pty) Ltd. In 2016, Gary completed an MBA through the University of Strathclyde in the UK. Kereshma joined Babcock in 2009 as a financial manager for the Equipment business. She was subsequently appointed Group Financial Controller in June 2015. Kereshma is responsible for group accounting as well as tax and treasury across the business. Kereshma completed her BCom (Hons) degree and qualified as a Chartered Accountant after completing her articles at Deloitte. In 2016, Kereshma completed an MBA through the University of Strathclyde in the UK. Dave joined Babcock in 2005 as General Manager Northern Region and was promoted to Sales Director in 2010. In November 2016, Dave was promoted to Managing Director of the Equipment business. Dave's experience gives him a wide knowledge of the opportunities and challenges in the industry and he is well placed to lead our organisation through the next phase of growth and maturity. Cecil joined Babcock in 2006 and was appointed Managing Director of its Engineering Solutions business in 2009. In October 2015, he was appointed Group Business Development Director. Cecil took up the role of Managing Director of the Transport Solutions Business in November 2018. Cecil Oates holds a Masters in Technology from Tshwane University and a General MBA from Bond University Australia. Prior to joining Babcock, he was MD of Invensys / APV. During his early career Cecil worked for Eskom as a learner technician, rising to the position of Auxiliary Cooling Project Manager at Majuba Power Station. Ian joined Babcock in 1994 as Plant Services Manager. Ian was promoted to General Manager and thereafter Managing Director of the Plant Services business in Oct 2006. Ian’s experience in the crane and rigging industry spans almost 40 years. Deon joined Babcock in April 2013 as Managing Director of the Welding and Power Generation businesses. Previously he was Managing Director of Powertech IST Telecoms. Sylvia joined Babcock in June 2017 as Group IT Manager. Sylvia has 15 years’ experience across a wide range of Business and Information Communications Technology (ICT). She holds a Master’s Degree in Science with specialisation in Technology Management from the University of Pretoria and a Master’s Degree in Business Leadership (Finance) from UNISA. In addition to this, Sylvia holds a BTech degree in IT and a BSc (Hons) in the Management of Technology. Dave joined Babcock in August 2008 as Director of the Fabrication facility in Jet Park. Dave moved to the Transport Solutions business in 2011 where he served as a Director of the business since the inception of the DAF Truck agency agreement. In November 2018 Dave took up the role of Operations Director to lead the growth of the aftermarket section of the business. Prior to joining Babcock, Dave was Business Development Manager at Invensys / APV. Welma joined Babcock in February 2001 as Group Financial Controller. She moved into the role of Financial Manager for the Engineering business and was appointed Financial Director in June 2012. Welma was appointed as Acting Managing Director in September 2017 and in November 2018 she officially took up the role of MD. Welma holds a B Compt (Hons) from University of the Free State and qualified as a Chartered Accountant after completing her articles at Marais and Crowther. She worked in the UK from 1999 to 2000 before joining Babcock. David joined Babcock in March 1983 as a Design Engineer. He was appointed Technical Director – Africa in 2004. David’s career at Babcock has included Design & Engineering, After Market Servicing, Business Development, Sales & Marketing and Business Management. 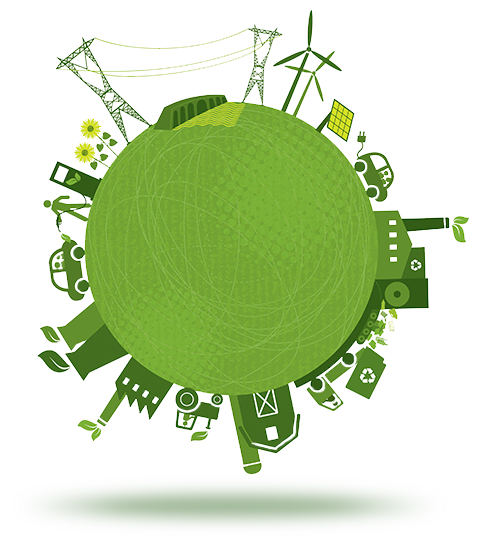 Skills Development and Enterprise Development are the cornerstone of sustainable transformation. Babcock has aligned its transformation activities with Skills Development, EE and B-BBEE requirements. Babcock has invested in a number of key initiatives that will have far-reaching positive benefits to the beneficiaries of these programmes and contribute to job creation as well as economic growth in the long-term. Babcock funds educational programmes with specific focus on STEM (Science, Technology, Engineering and Maths) such as the Thandulwazi Maths & Science Academy. Our objective is to increase the number of engineering graduates, thereby creating a pool of trained engineers for the future. Babcock selects deserving entrepreneurs to participate in Babcock’s ED programme. Entrepreneurs with the potential to become future suppliers are chosen from the fields of construction, recruitment, gardening, engineering, security & cleaning.